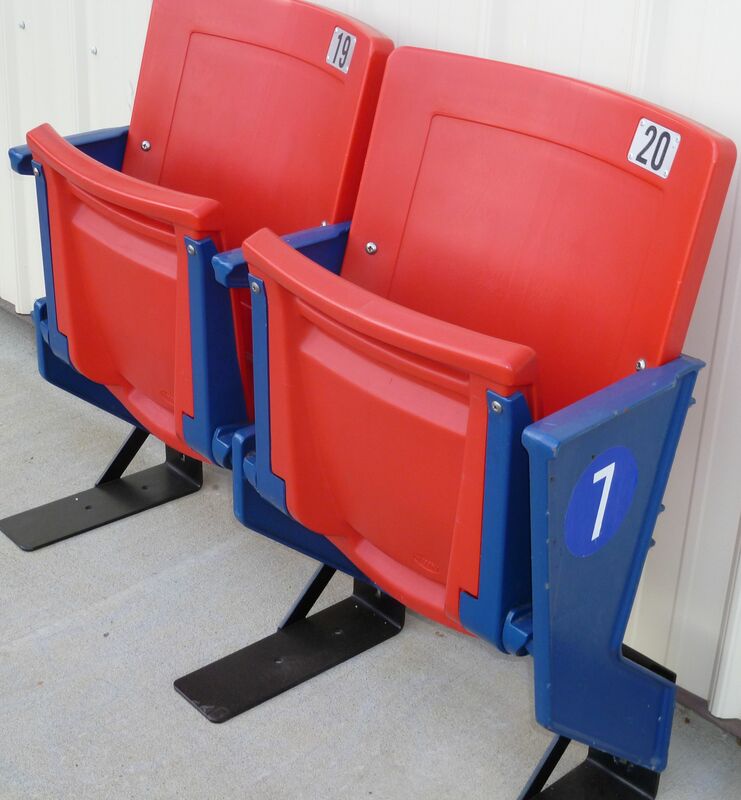 Seat pairs ship PARTIALLY assembled. Assembly is easy! 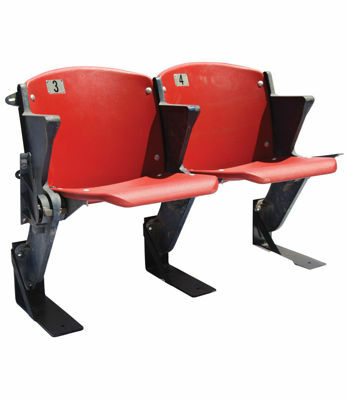 floor mount & row-end seats were not made available to the general public in the original stadium auction! 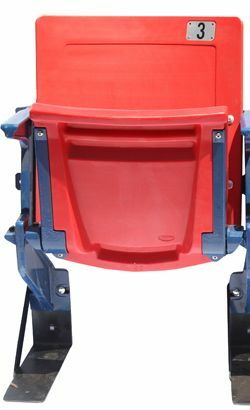 Floor mount seats ship PARTIALLY assembled. Assembly is easy! 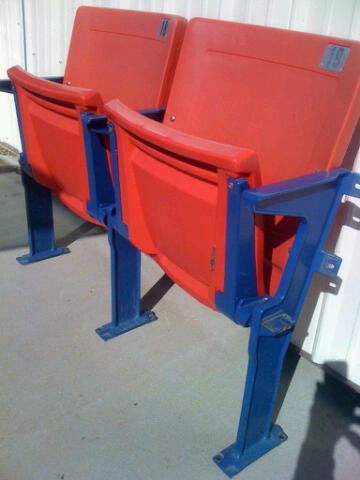 Own a piece of history from Giants Stadium (Meadowlands)! 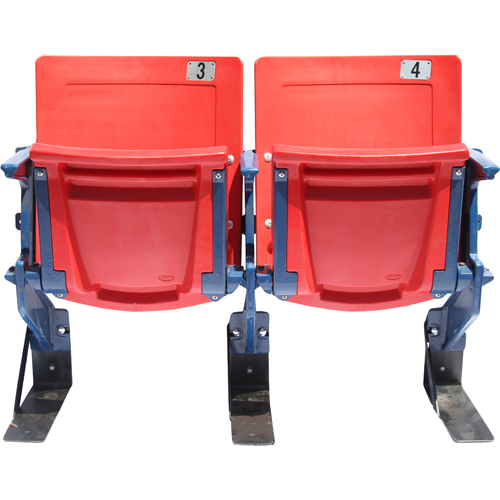 All of our collectible memorabilia is guaranteed authentic game used and come with a certificate of authenticity from S&S Seating. 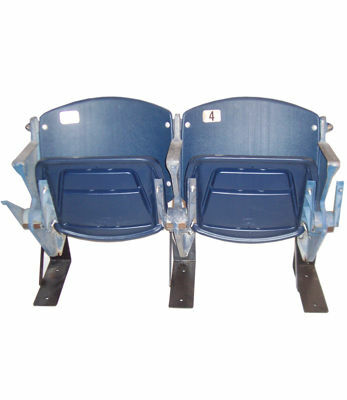 These seats were carefully removed from Giants Stadium in 2010 by S&S Seating and have been warehoused for protection until shipped. For immediate purchase, click on the 'Buy Now' button above. We can accomodate specific number requests, where available. 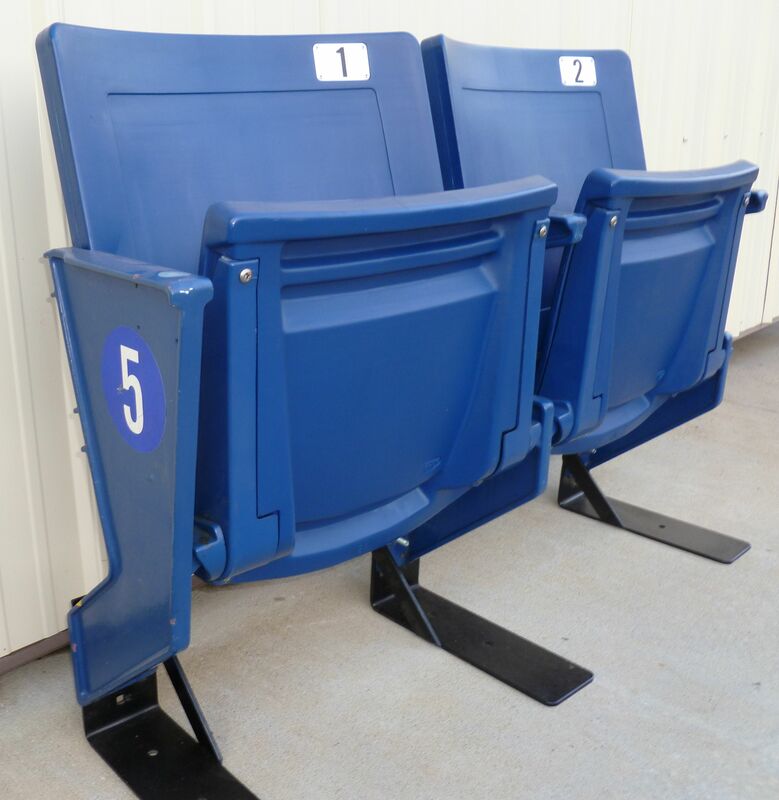 Your seats will be shipped via FedEx Ground services within five (5) business days of your payment. 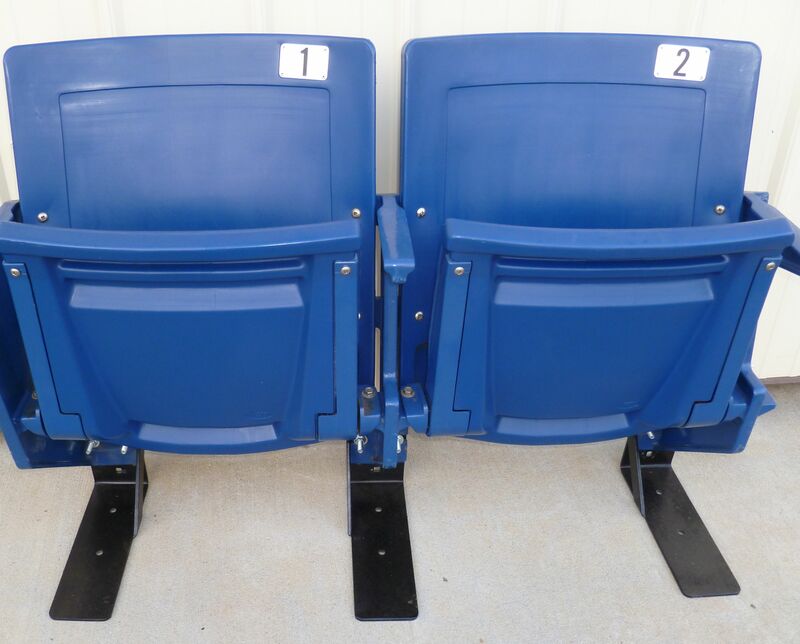 PLEASE NOTE: Seat pairs ship PARTIALLY assembled. Assembly is easy! For shipping to HI, AK and international, please contact us for addtional shipping charges. 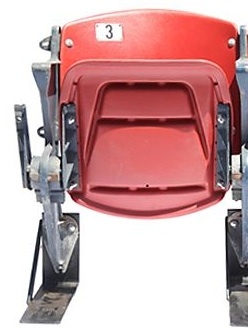 Seats are unrefurbished in the 'as-is' condition that we removed them from the stadium....the seat plastic will have scratches and color fade and the metal standards (seat frames) will have scratches, paint rubbed off and rust. Please note our return policy prior to placing your order. 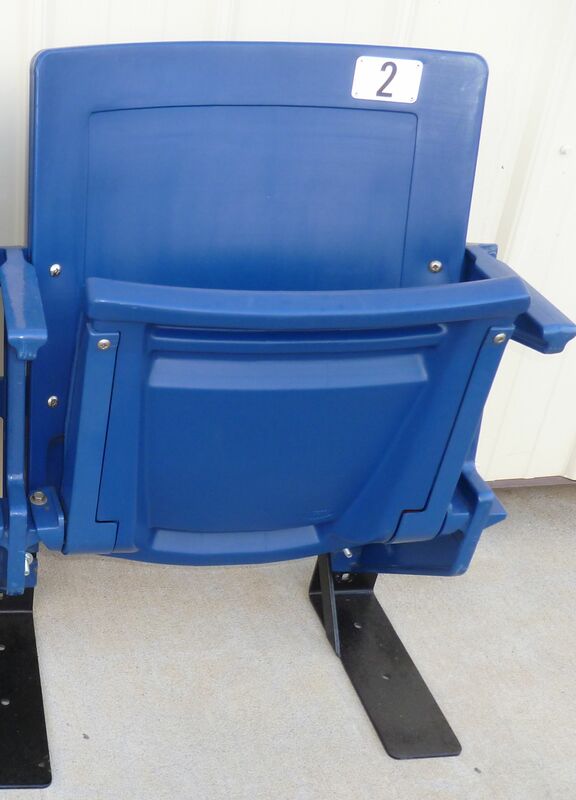 The seats you buy will be similar to the pictures above, but will not be the exact seats. 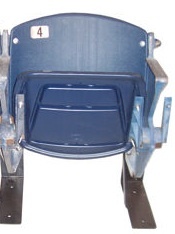 All seats are in working order.